Visiting Yiwu, famed for its markets, one comes expecting immense noise, throngs of people, and hustle and bustle. But at Geely’s Yiwu Powertrain Manufacturing Base, the opposite is experienced. A ghost town? It’s a huge, immaculate production facility on the outskirts of the city, yet it’s surprisingly quiet. The expected voices of the workers and metallic banging of the machines is completely absent. 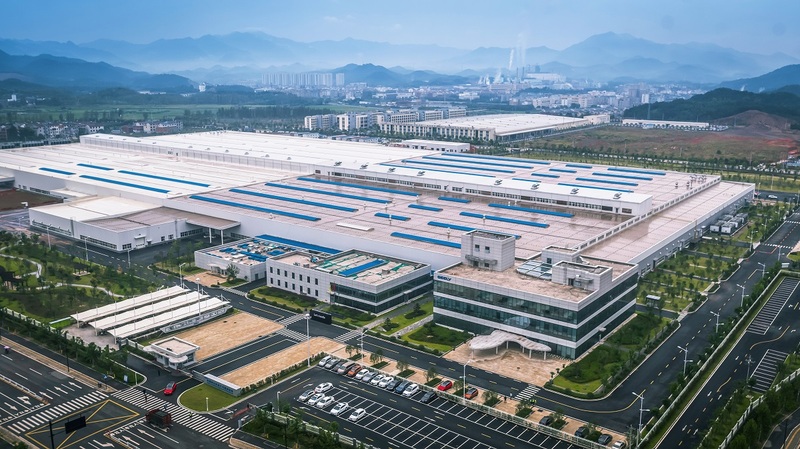 Actually this is no surprise, the reason for quietness is because Yiwu base is a world-class smart plant adopting Volvo production standards with nearly all core functions automated. The lack of noise does not mean lack of activity. The Yiwu plant has a planned capacity of 1.2 million engines and transmissions a year. Yiwu produces Geely’s award winning 1.0TD, 1.5TD, 2.0TD engines, and 7DCT transmission. Construction of the plant began in 2014 with an investment of over 7.5 billion RMB. 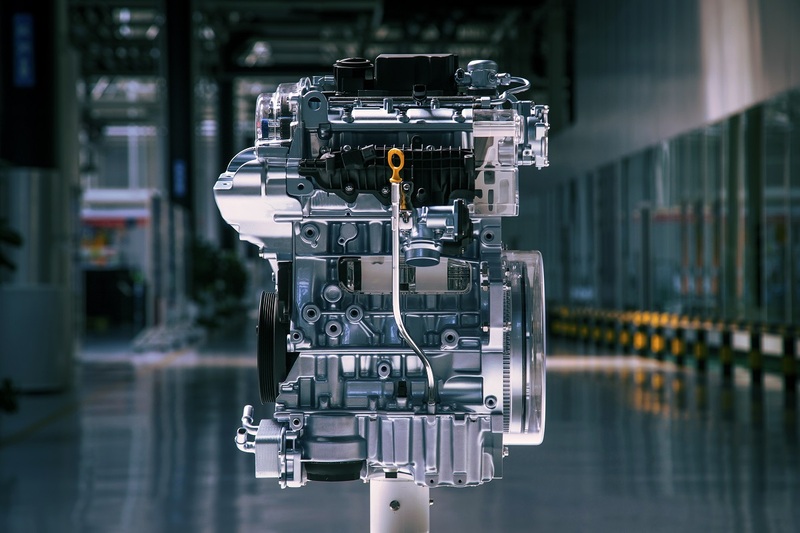 In 2018, production of powertrains at the plant began ramping up. With over 70% of the work is done by robots, exceeding that of German and Japanese plants, Yiwu plant is among the world’s most advanced plants in the world. Human workers mainly monitor the robots, load and unload supplies, and conduct manual quality checks. The plant is also completely enclosed and pressurized to keep dust out. From a distance, it’s easy to mistake it for a newly built plant not yet in production. 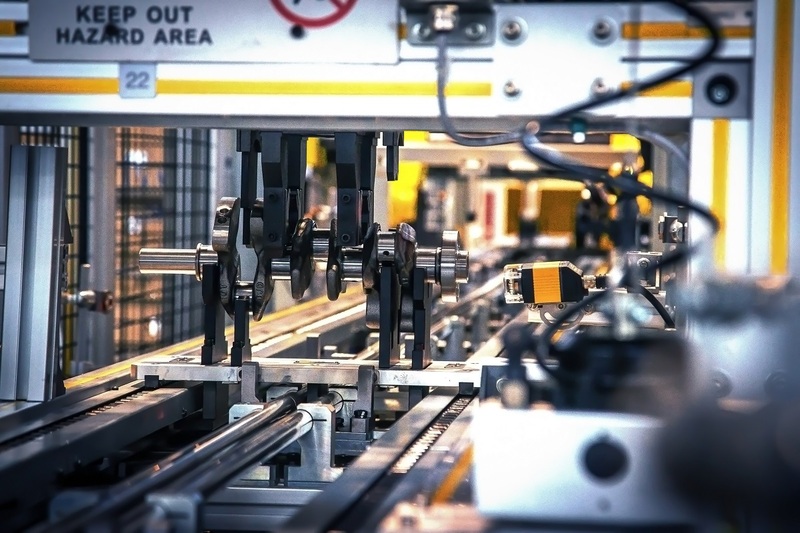 Automation helps ensure consistent production and quality. 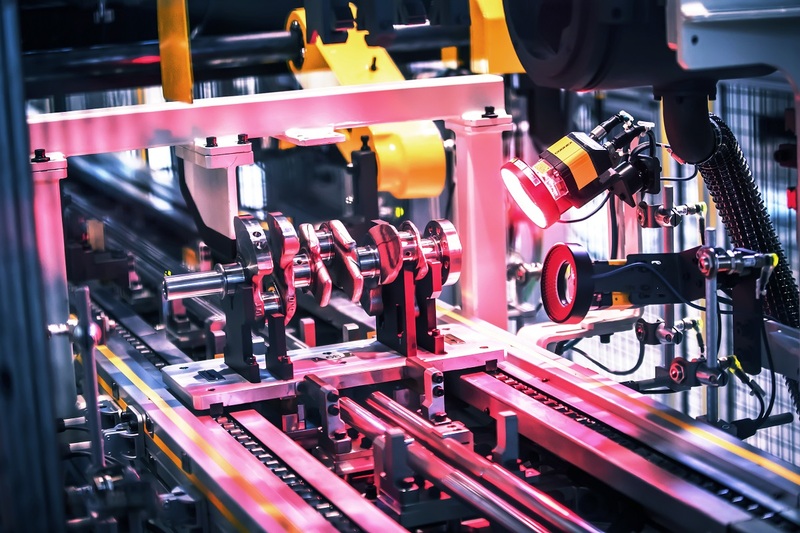 In key areas such as the cylinder line, cylinder head line, and crankshaft line, automation has reached 100%. Product defect prevention has also reached 100% through automation. 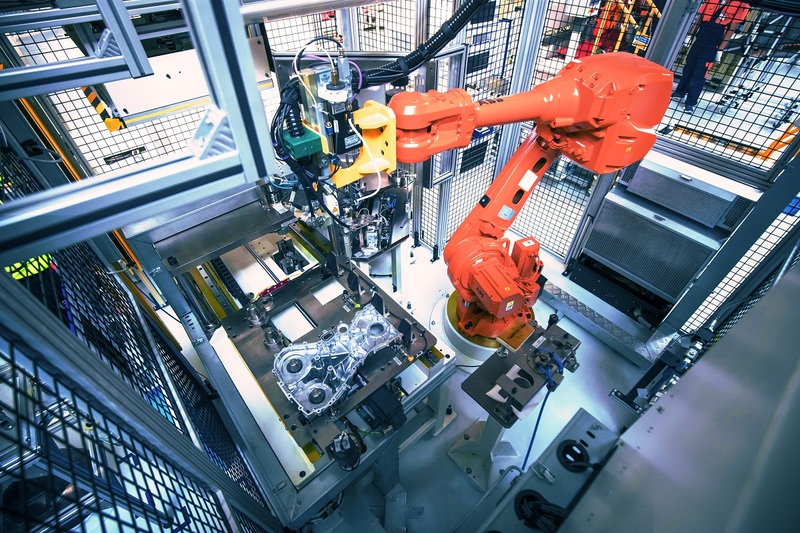 To reach this level of perfection, the world’s most advanced robots have been used including many custom made for plants within the Geely Holding Group family of companies. 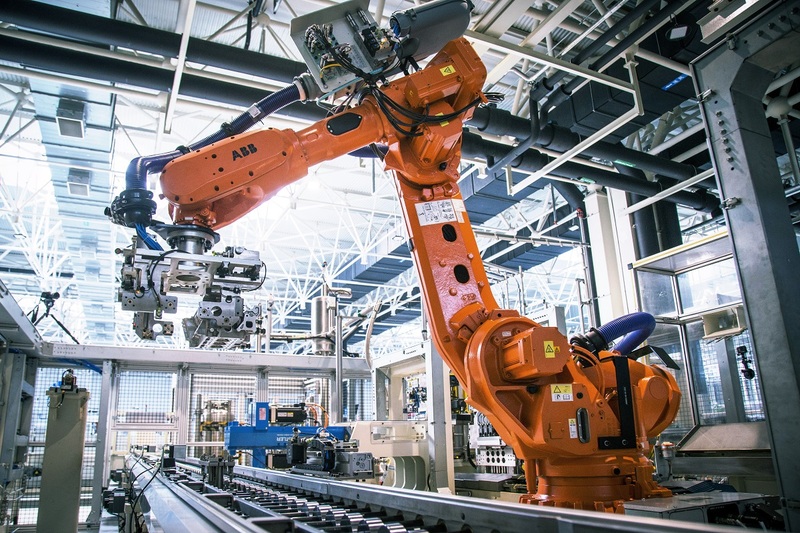 Products are perfectly moved along the production line with ABB robots. Bolts are tightening to the exact tightness specified with ATLAS tightening robots. Rubber coating stations are fitted with a sensor system from Cognex which detects the exact amount of coating down to the nanometer. 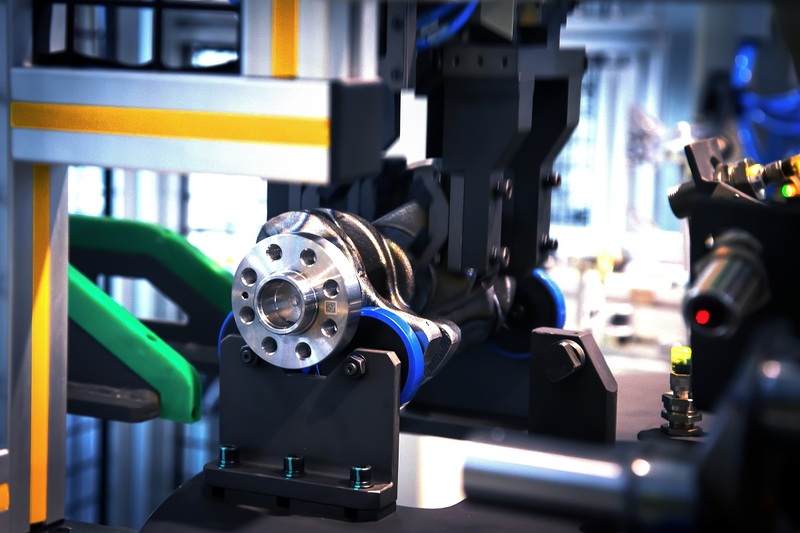 Adaptive zero-point positioning robots ensure each part is in the right place in the production line at the right time. Just being automated doesn’t make a plant smart. Being smart means being sensitive, flexible, and adaptive. At Yiwu, every single part is tagged with a unique QR code and tracked in real-time throughout the production process. All the information about the part can be accessed through the QR code, even after the production has finished, ensuring that any problems that arises in the future can be traced back. Just tracking is still not enough to become a smart factory, constant information gathering and adaptive decision making is needed. 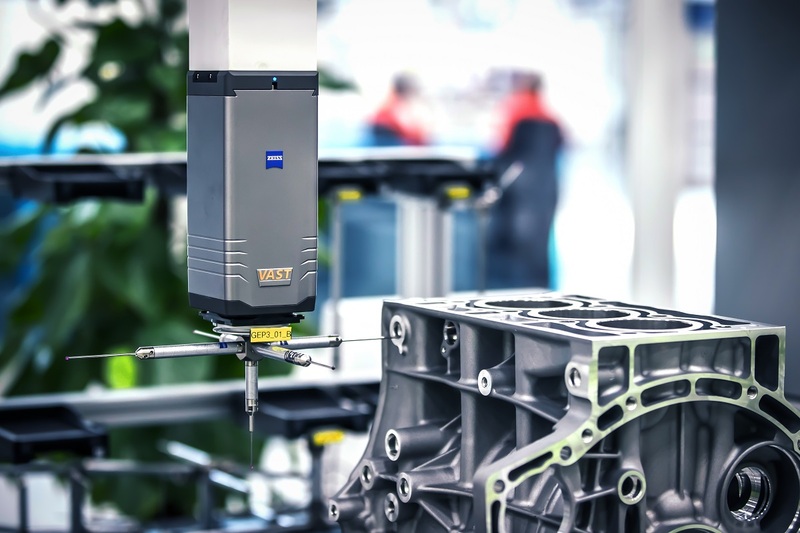 At every step of the production process, parts are constantly being scanned and automatically examined for defects. Unique to Geely and Volvo, quality test such as hot and cold temperature tests are done for every powertrain. Any deviation from the standard will immediately result in corrective actions. On top of automated inspections, manual inspects will also be conducted throughout the production process. As the heart of any vehicle, no defect can be allowed in an engine. At Yiwu, anything less than 100% defect prevention rate is not allowed. In the automotive industry, innovation is not only advancements in vehicle technology. The most important innovation to making high quality products is innovation in manufacturing. Being satisfied at making one product perfectly is hubris, making millions perfectly is the true test of a real automaker. Especially for something as essential as the heart of a vehicle, the engine, allowing even a single defect to be released is a grave mistake and disrespectful to the consumer.